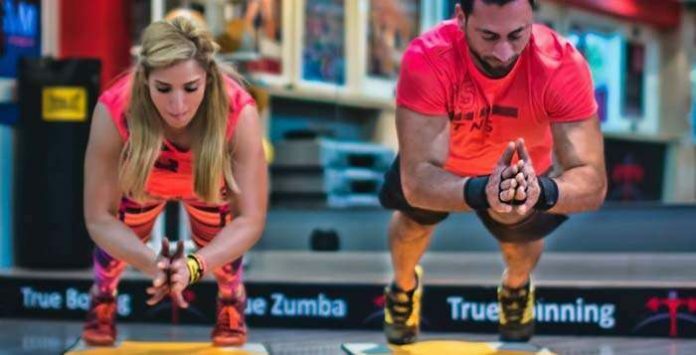 While many people fascinate about Kinda Aloush and Amr Youssif, we’re quite fond of some relationships that might not be much famous, but represent a fit matching partnership between 2 inspiring souls from the gym world and the fitness community. 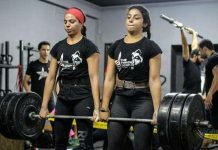 They say that behind every successful man, there is a woman and Ramy Saleh is not just a successful CrossFit coach, he is the one who who brought CrossFit to Egypt and Dalya Darwish is not an ordinary woman, she is the fittest woman in Egypt for 2 successive years working next to her soul mate. 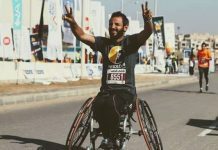 A life partner is someone who walks the road without you or sometimes runs it if you chose a champ like what Rowana Badry did when she chose Amr Mansi, the squash champ. Surely, he found in her his second half, what is more perfect for a champ than a specialized nutritionist, fitness trainer, and gym freak. This is what we call love from the first workout! 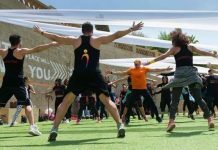 While some people’s relationship might start at a restaurant or pub, Deana Shaaban and Hussein Abdel Dayem love spark began in a training session. We think there is nothing better than continuing your life with a person that has many things in common with you and working side by side to make a small family and a big one, Ignite. 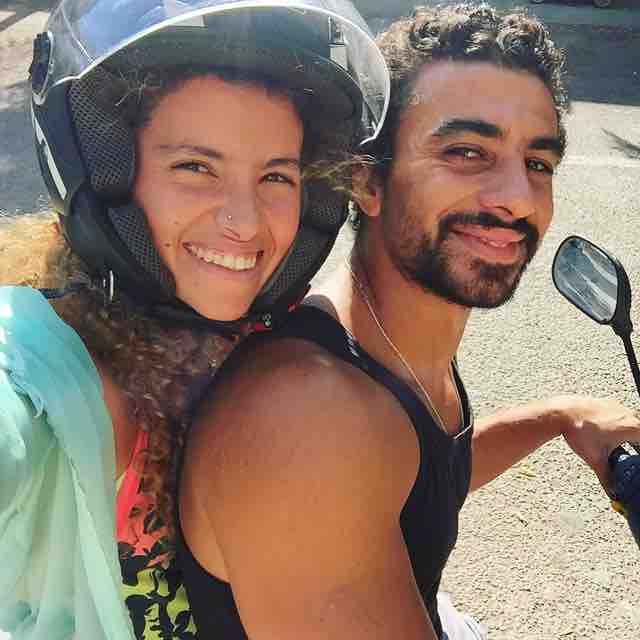 They are basically the fittest couple in Egypt! 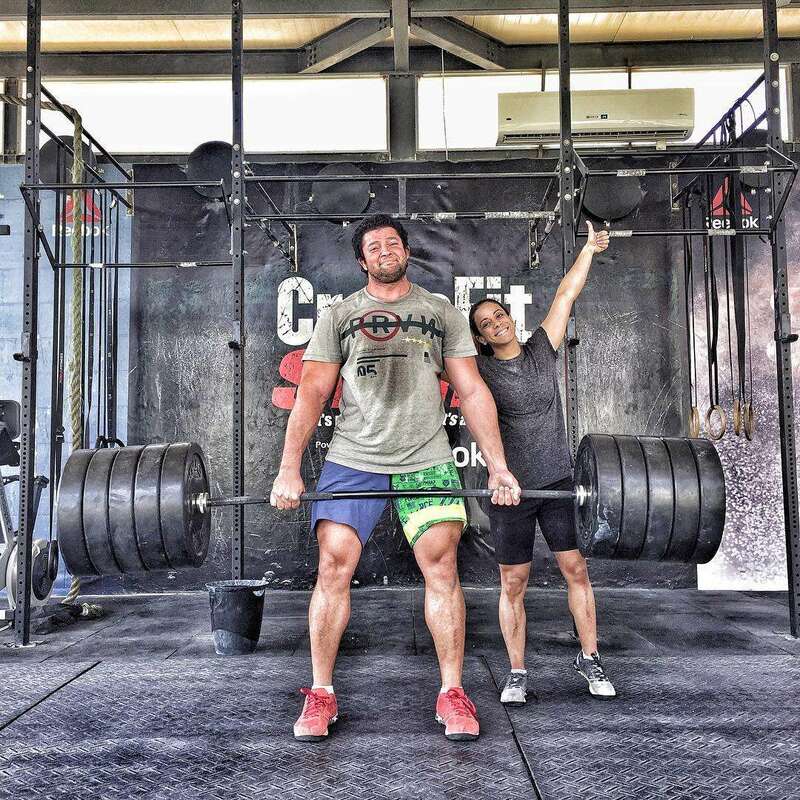 Samer Allam is one of a kind, an architecht, CrossFit coach, and nutritionist at the same time. 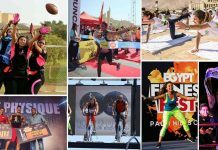 That type of guy’s heart would have definitely skip a beat in a kickboxing session and would have never preview Dalia El Amry as a tomboy and choose the kickboxing, CrossFit, and weightlifting to continue his life with. Their dream is to have their own training. Literally Norshek and Nabil represent relationship goals for many people out there! This cute couple make people believe that love is the only thing that stops aging. 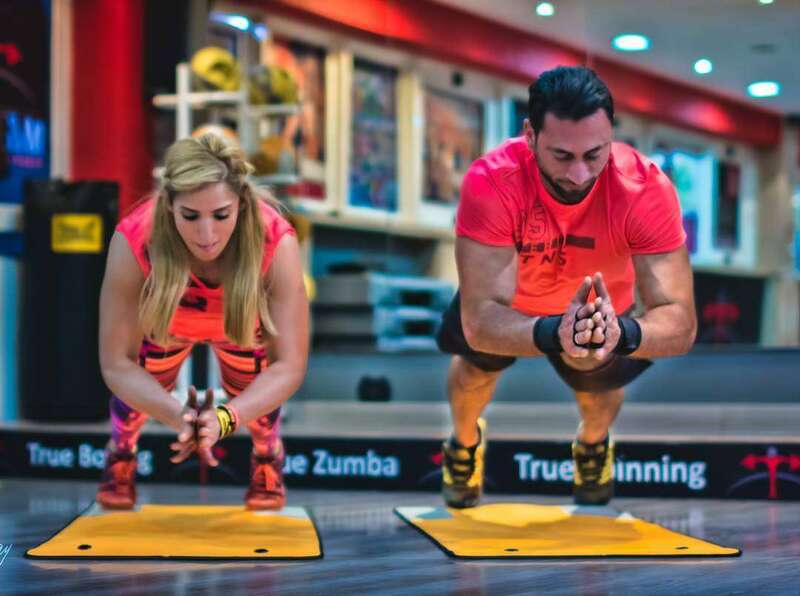 They seem to us as 2 crazy teens, they follow their passion and do whatever makes them happy and this is definitely resulted in 2 extremely cute kids and 2 definitely successful fitness projects, The Wellness Log and Jumpsuite. 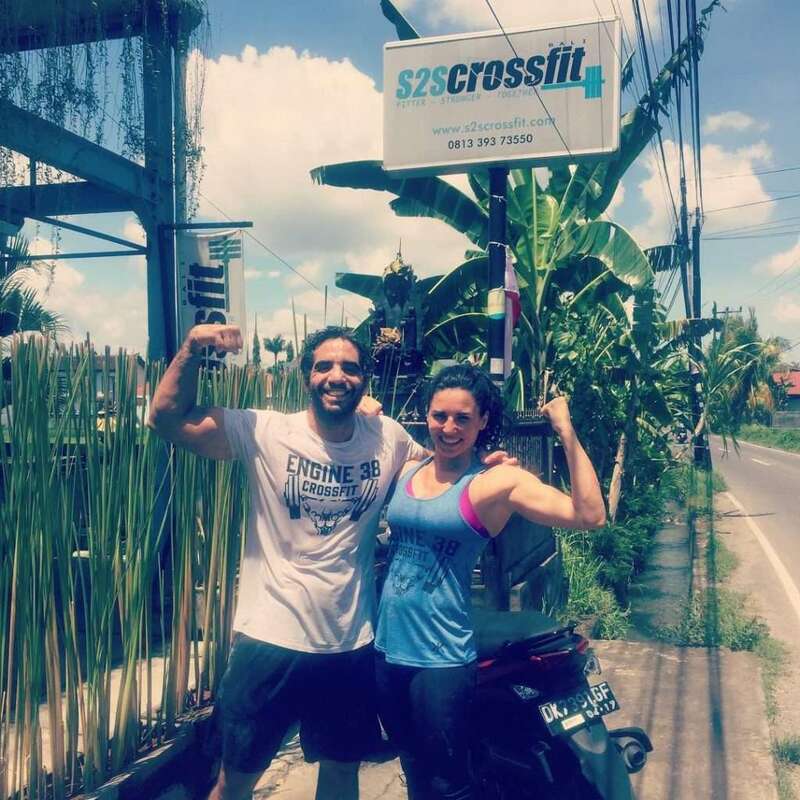 For some people CrossFit gives mobility and strength, but for Radwa Ayman and Mourad Gaber, it gave them love too. CrossFit changed their lives and they are working hand in hand to change the lives of other people. It’s a kind of love growing in a CrossFit box, but definitely out of the box. They perfectly complete each other. Her craziness supports his success and his fitness understands her beauty. Their 2 different Lebanese and Egyptian cultures were not a barrier for them at any time because they share love, enthusiasm, and beautiful craziness.